Cost effective process outsourcing solutions to help recruitment businesses and talent acquistion teams to better utilise their time, money & resources. Founded and managed by a team of experienced recruitment professionals, Arpeo provides great value solutions with best-in class service. Delievered via a blended onshore / offshore model which allows for a cost effective service with no compromise on quality of work. With the world’s largest offshore delivery center we can provide bespoke solutions that are both flexible and scalable to business needs. Take admin processes away from busy recruitment teams, to get them back to recruiting! 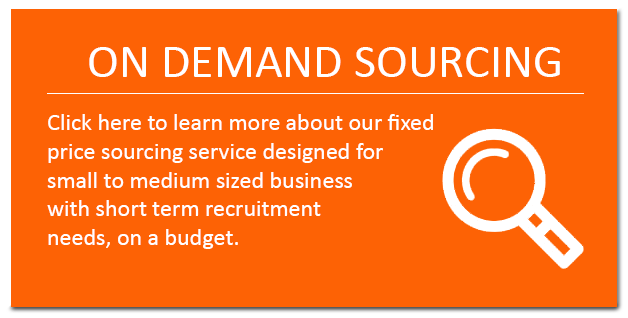 Managed solutions for high volume recruitment process such as advert response handling, graduate schemes or project tracking. Do you have a specific business process that is sucking the efficiencies out of your team? Find out how we can support your business. Drop us a line today to request a proposal for your process outsourcing solution. Call us on +44 (0) 203 478 5925 or complete this form and we will respond within 48 hours.